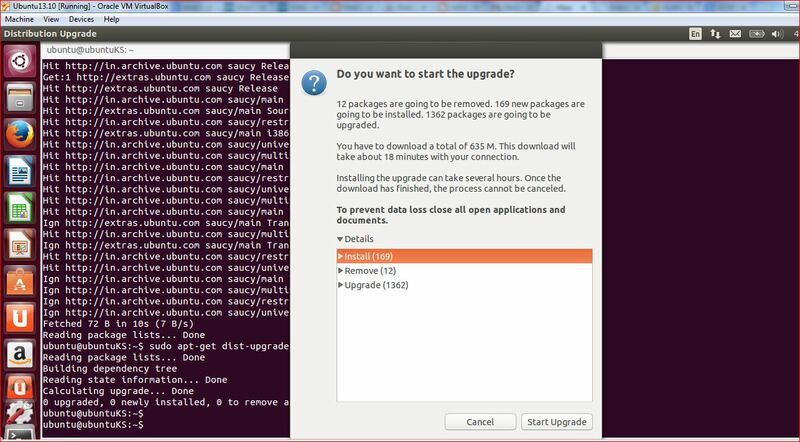 Ubuntu 13.10 (Saucy Salamander) was released on 17 October 2013 and its support will be going to end after July 2014. 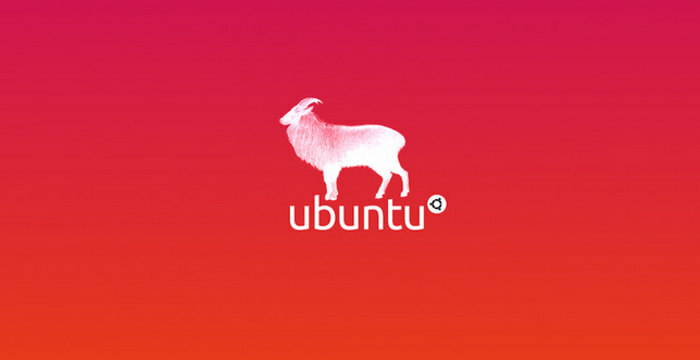 Now, its time to upgrade to Ubuntu 14.04 (Trusty Tahr) LTS. This version will be supported for the next 5 Years and this really a good news for business customers. Also this will provide good performance as well as robustness. 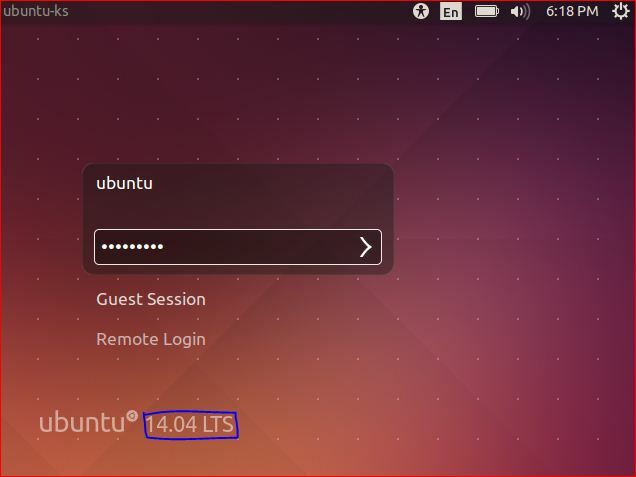 If you are an Ubuntu lover and want to give a try to Ubuntu 14.04, you can grab ISO images and install it via USB. 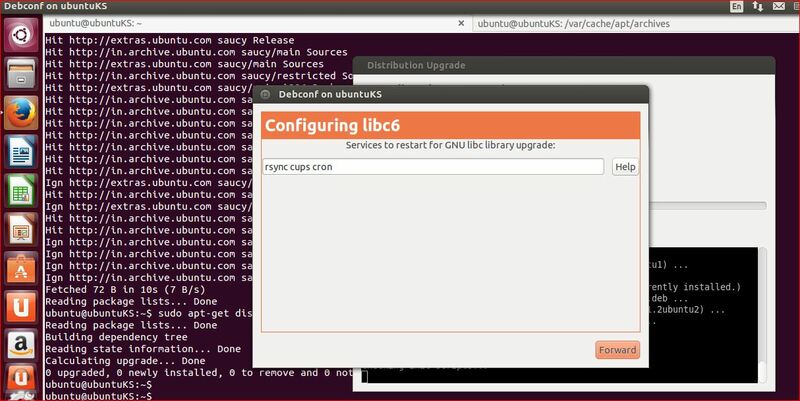 If you are using Ubuntu 13.10 and want to upgrade to Ubuntu 14.04 release, you can follow below simple instructions. Step 2: After your system got updated. Press “Alt+F2“ and type ”update-manager -d”. Here, “-d” is for checking development release. 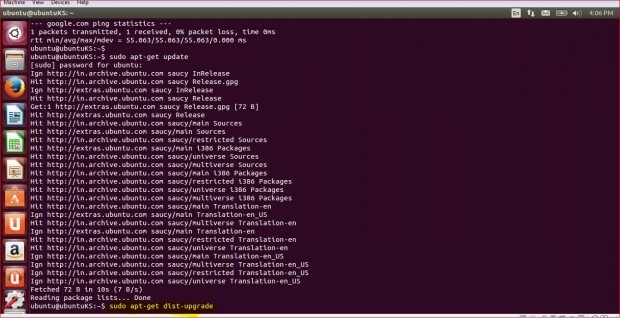 This will launch the software updater. Step 3: Software updater will start looking for any changes or for new Releases. 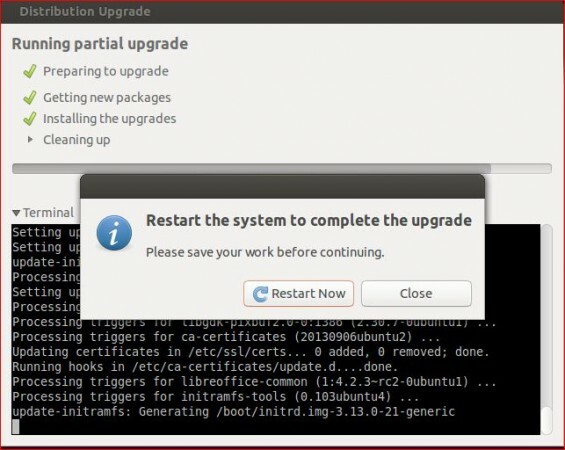 Step 4: On “Software Updater” dialog box, click on “Upgrade…“. Step 5: It will show Release Notes. Please have a look on release note and click on “Upgrade“. Step 7: The Process of Upgrading Ubuntu to version 14.04; this may take longer time depending on internet bandwidth and system configuration. Step 8: Once System upgrade gets completed. Click on “Restart Now“. Step 9: Check the System details post upgrade. That’s it! you’ve successfully upgraded to Ubuntu 14.04 from Ubuntu 13.10. The above upgrade instructions was written for Ubuntu, but you can also use these instructions to upgrade any Ubuntu based distributions such as Xubuntu, Kubuntu or Lubuntu 14.04. Release notes show up blank for some reason. I press ‘Upgrade’ and it does nothing. Anyone have an idea why? even networking is disabled. Not able to connect with internet even with Lan wire. What Should I do ( I have taken backup by logging into terminal tty1). We have also mentioned in post that “-d” will check for development release :).